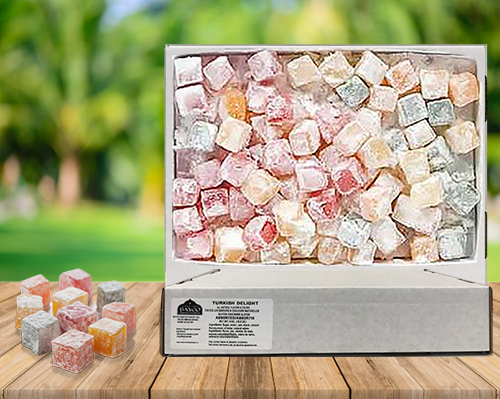 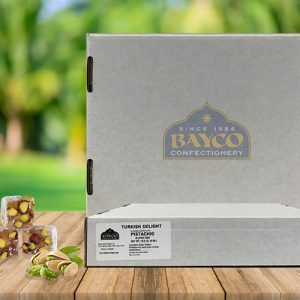 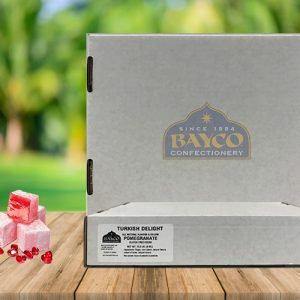 Buy Bulk Assorted Turkish Delight for parties, weddings, and commercial functions. 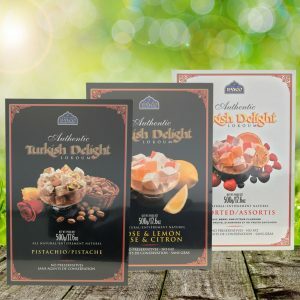 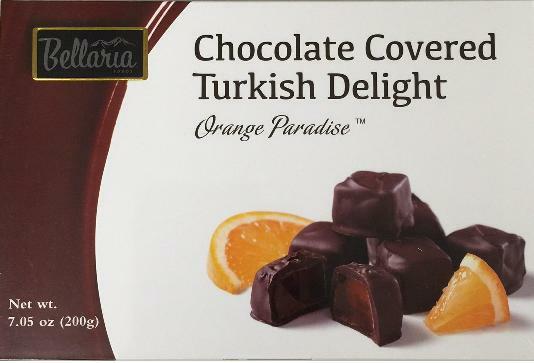 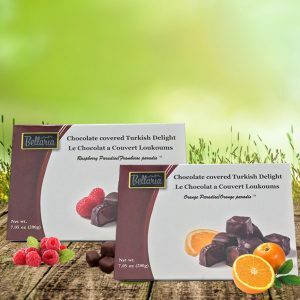 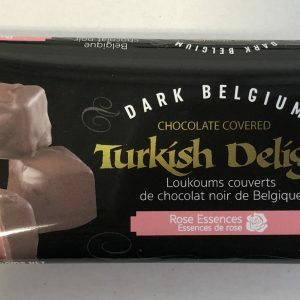 Our assorted bulk Turkish Delight product may contain up to 9 different fruits such as Orange, Cherry, Raspberry, Strawberry, Blueberry, Pineapple, Pear, Apple and Lime. 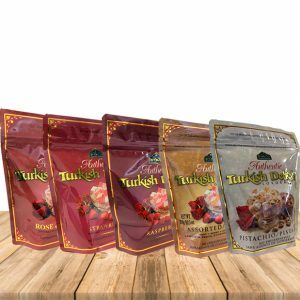 Our Assorted Turkish Delight has a pleasantly chewy texture, delicate fruity flavor and sweet taste with an exotic fragrance which makes it hard to resist. 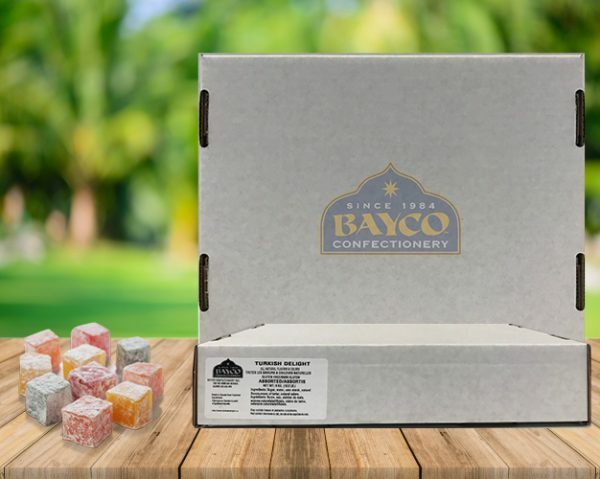 This product is gluten-free, gelatin-free, vegan and does not have any preservatives or artificial coloring.